Jessica joined Boghosian + Allen in 2017 as a Law Clerk/Assistant to Barry Cox, assisting with his insurance defence practice. 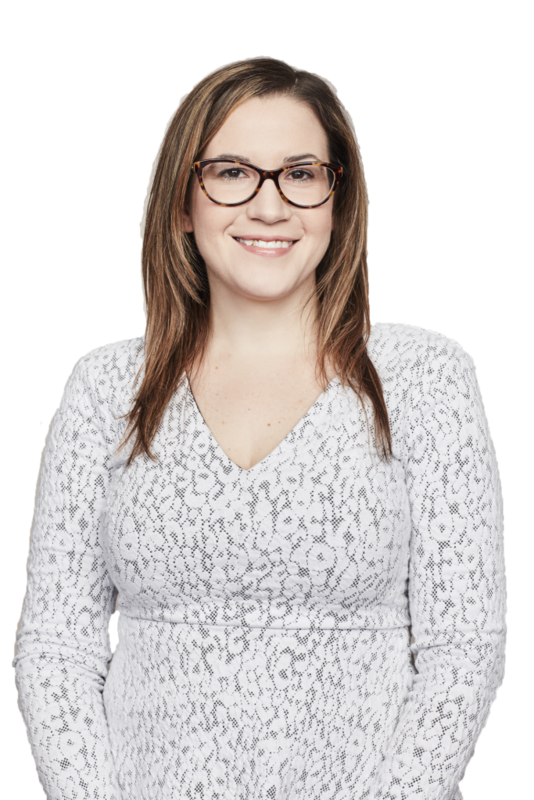 Prior to joining Boghosian + Allen, she worked at two large Toronto law firms. Jessica has extensive experience working in the areas of medical malpractice litigation, health law and plaintiff personal injury (with a specific focus on sexual abuse matters). In her spare time, Jessica enjoys spending time with her husband and young daughter, travelling and crafting.